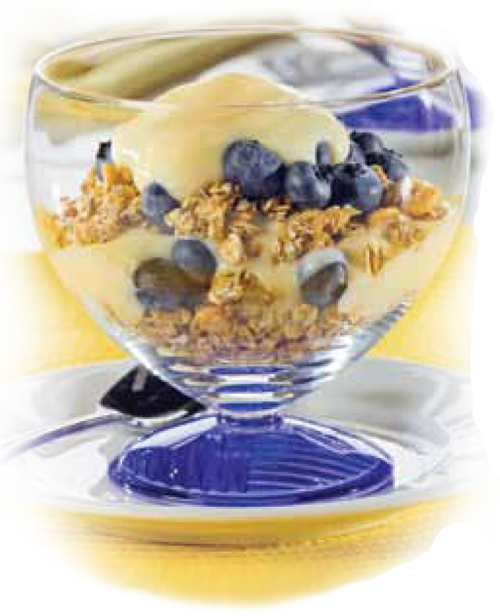 Evenly divide and layer ingredients into four glasses, starting with granola, then blueberries, then yogurt; repeat layers. Top with a bit of fresh mint to give this a super fresh taste without adding any additional calories. 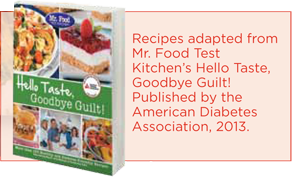 Are Meal Replacement Shakes Essential For Diabetes Control?